Special Thanks to Dodsworth & Brown Funeral Home - Ancaster | Arbor Memorial Inc.
for their sponsorship of the First Goal Keepsake. 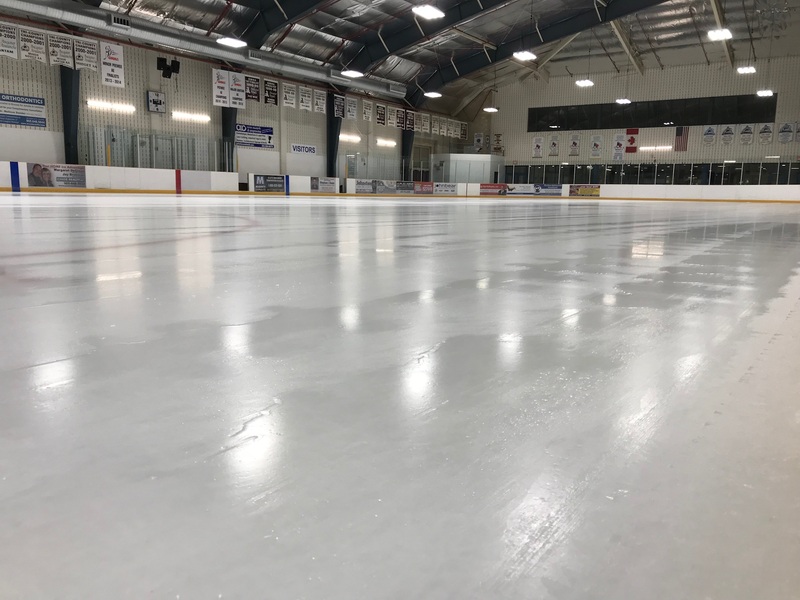 Tryouts information and schedule is now posted. See the TRYOUTS link in the main menu. 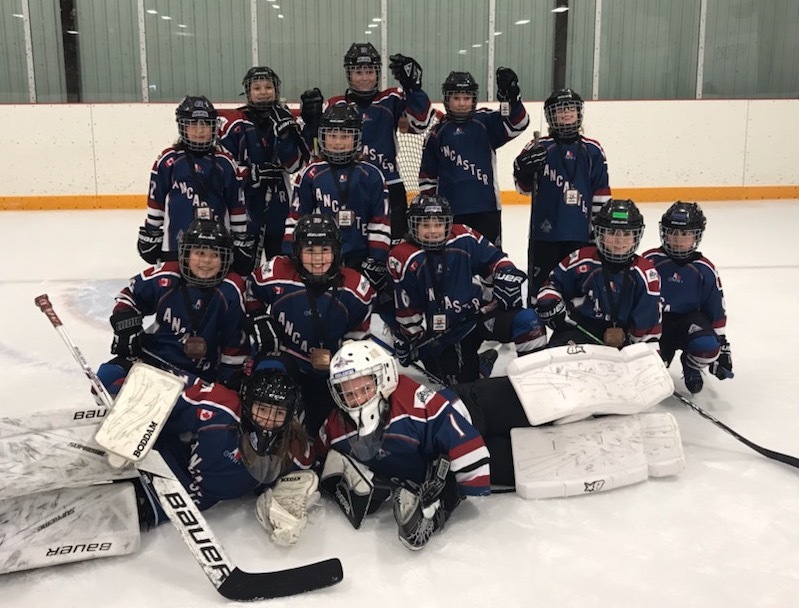 The AAGHA HL teams had an excellent Super Sunday, with many successes to report! 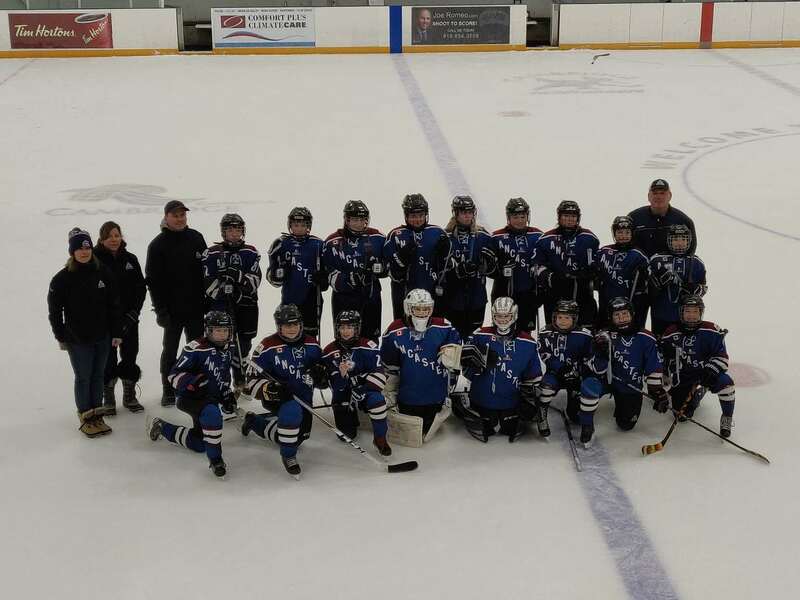 Our Novice teams both won GOLD , both Atom teams took GOLD in their divisions, Peewees won GOLD and BRONZE in their ‘B’ and ‘A’ divisions and, Bantams both won SILVER in their ‘A’ and ‘B’ pool. This is a shout out to our wonderful dedicated volunteers coaches and team support staff whose teams played at Super Sunday! 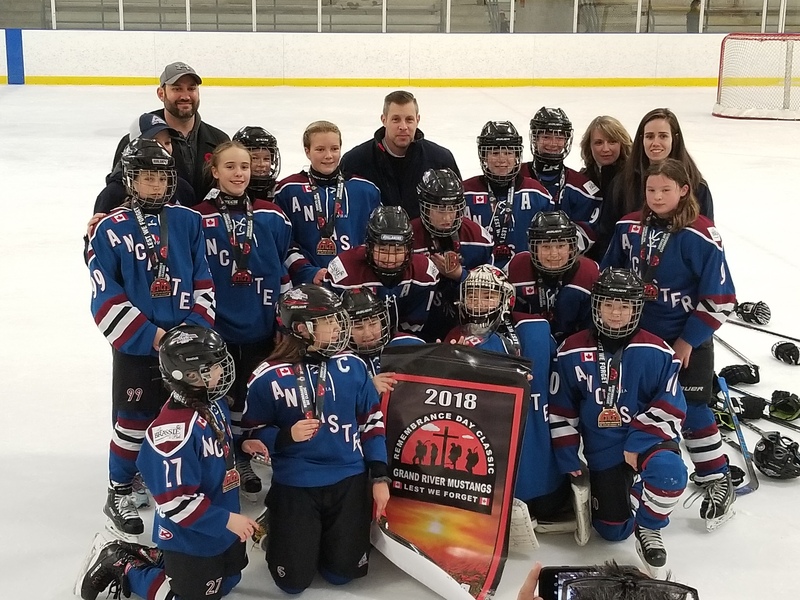 Peewee A Wins BRONZE in LLFHL Best of the Best! This is quite a HUGE accomplishment! 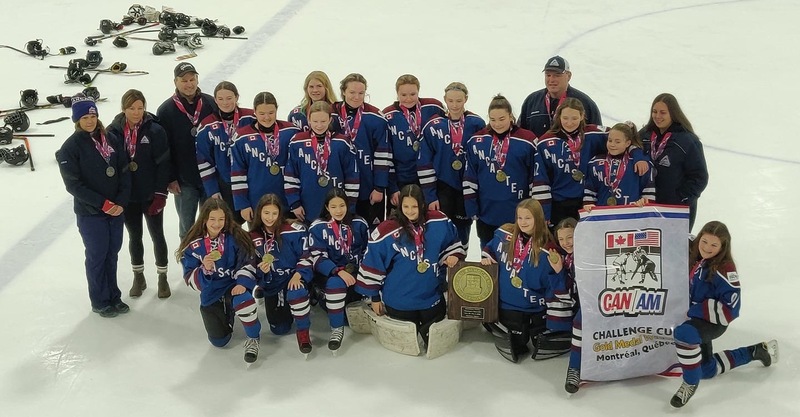 Congratulations to the girls, coaches, staff, and parents. 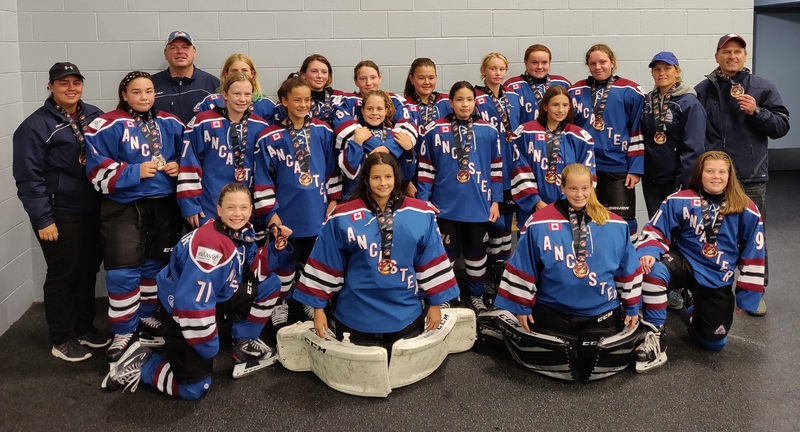 Peewee B wins BRONZE in LLFHL Best of the Best! They are joined by their Peewee A counterparts with this huge accomplishment! Congratulations to players, coaches, staff, and parents. Congrats to the girls for their big win! Even though they were short 4 girls, they managed to win a bronze medal. Quite a feat since many of them have never played hockey prior to this year. Kudos to our coaches who have worked with the girls since the beginning of the year and the 12 who left it all on the ice at the tournament. 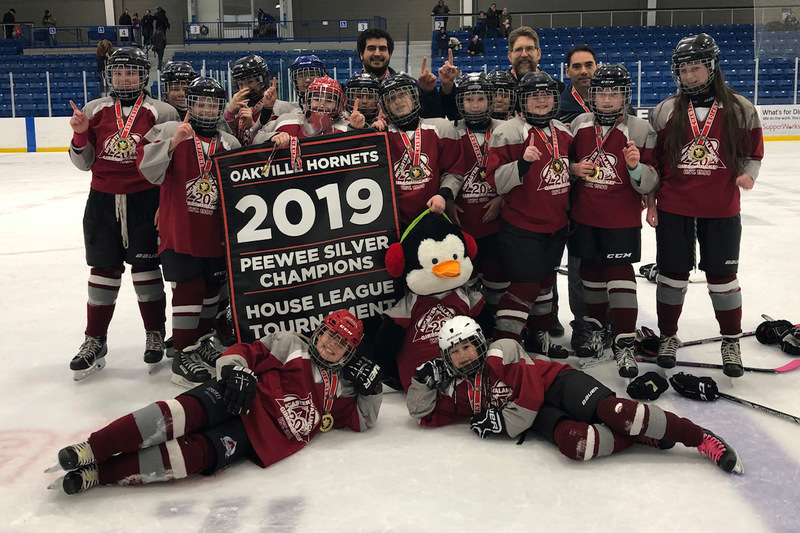 Our Peewee Maroon HL team won Gold at the Oakville Hornets HL Tournament! Congratulations to the players and coaches! 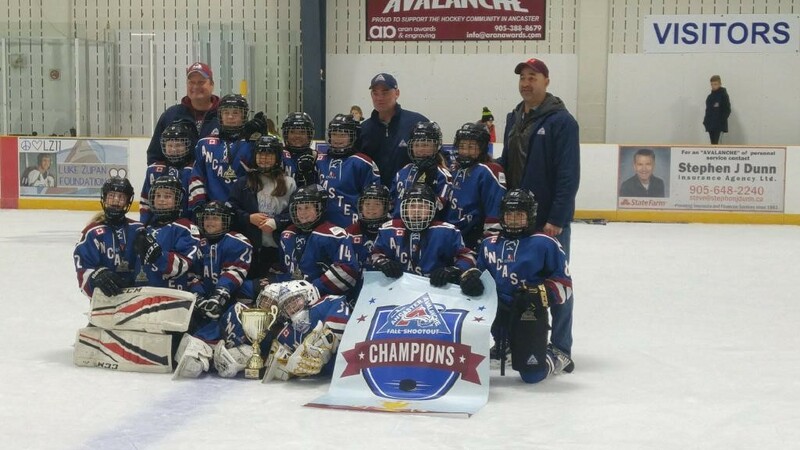 Our Bantam Maroon HL team brought home the Silver at the Oakville Hornets HL Tournament, coming in 2nd out of 20! Congrats! 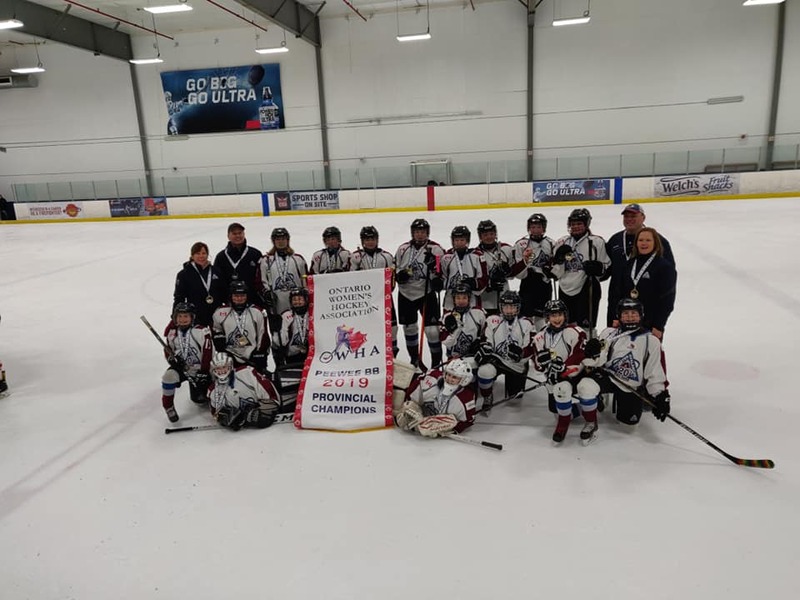 Novice B team was able to come home with Silver in this difficult tournament. Congrats! 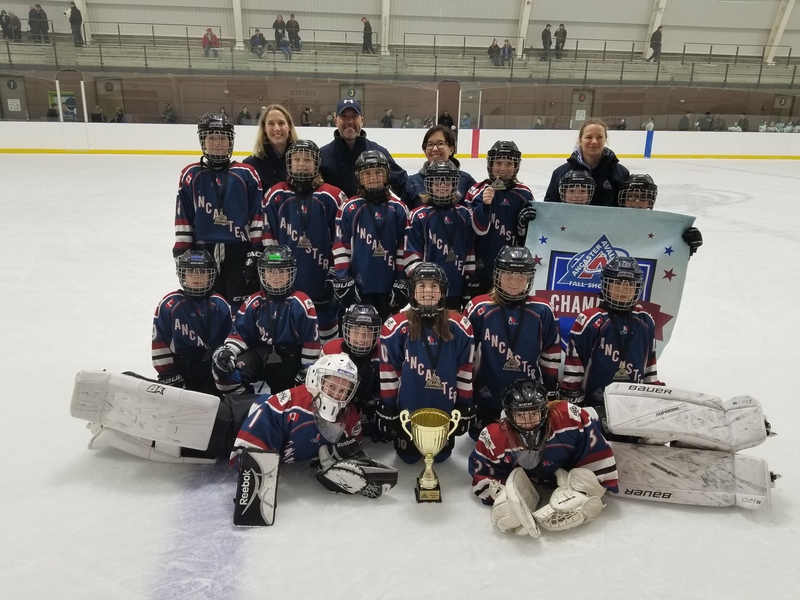 Haborcenter Cup Champions with a record of 5 undefeated games, 29 Goals for, 0 against. Double overtime win! 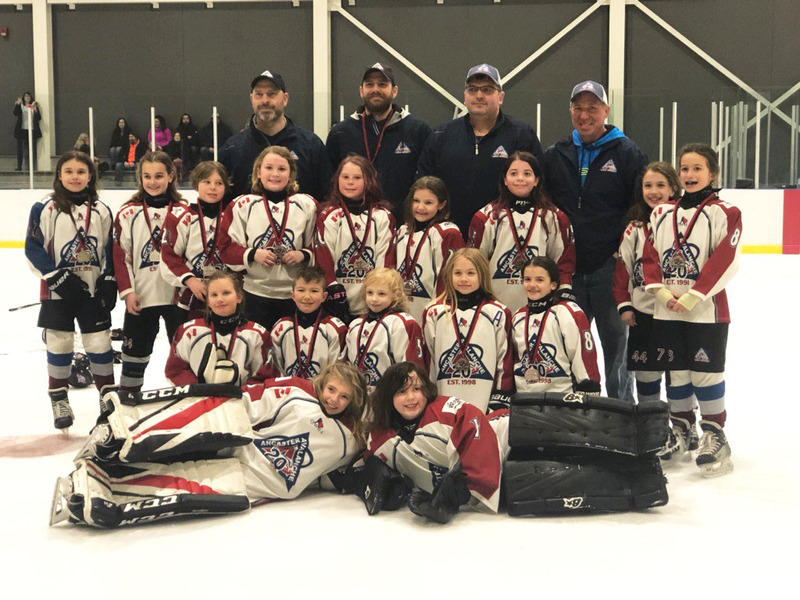 After 6 games of intense hockey our Atom B girls dug deep and dominated their opponent to bring home the bronze medal in the Cambridge tournament. There were 16 teams there from across North America. Congrats to our girls! 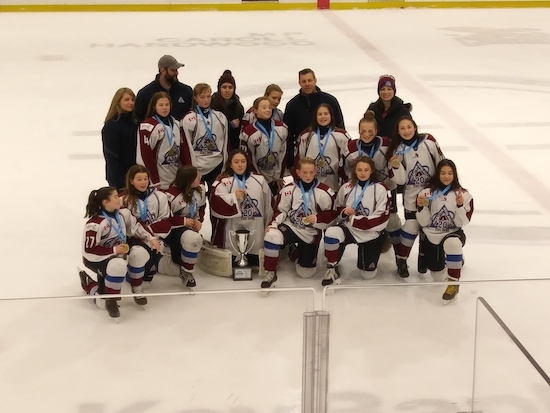 It was a very hard tournament with 7 of the top 12 teams in Ontario in the division. It was a close game that ended the tournament, going into overtime. Great job girls! 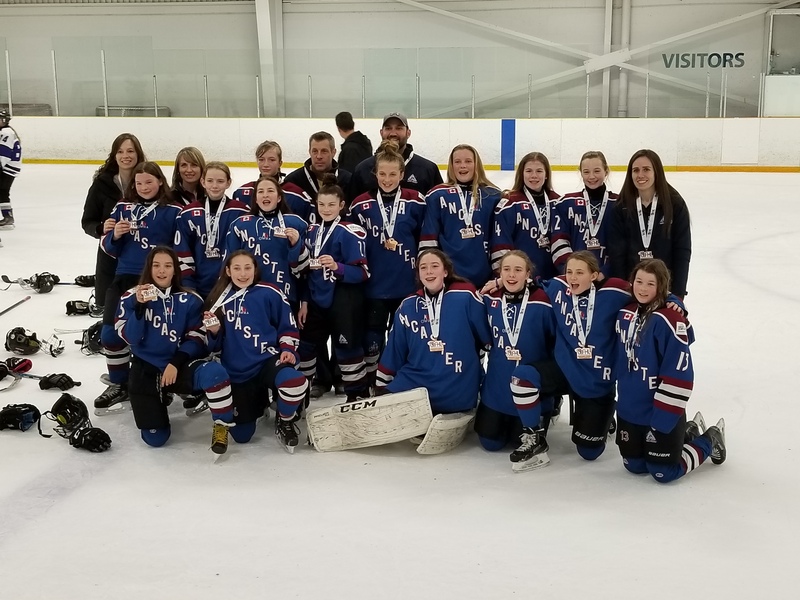 Peewee A Wins GOLD in Buffalo! 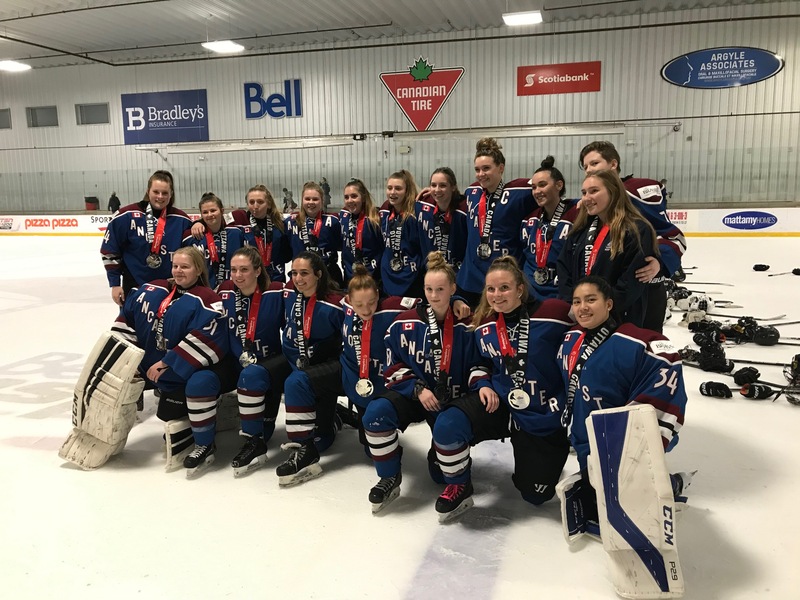 The girls outplayed a lot of tough American and Canadian competition at "The Buffalo Beauts Showcase" Tournament to earn their 4th Gold Medal this season. 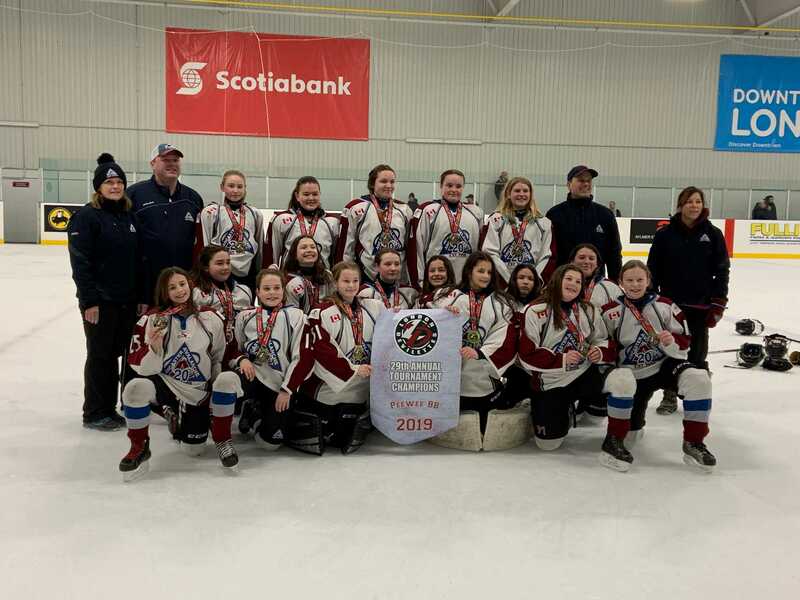 The Ancaster Avalanche Peewee B Team captured the “Gold Medal” at the Belleville Bearcats 43rd Anniversary New Years Classic Tournament after a battle with the Kemptville Storm, avenging a game 1 loss to Kemptville. They went undefeated and played some of the strongest teams in the province. 3 Gold Medals so far and counting! 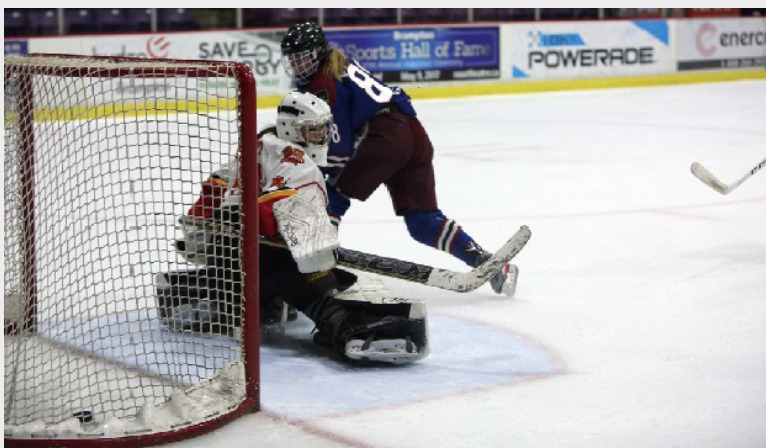 Great work in representing Ancaster in another province! 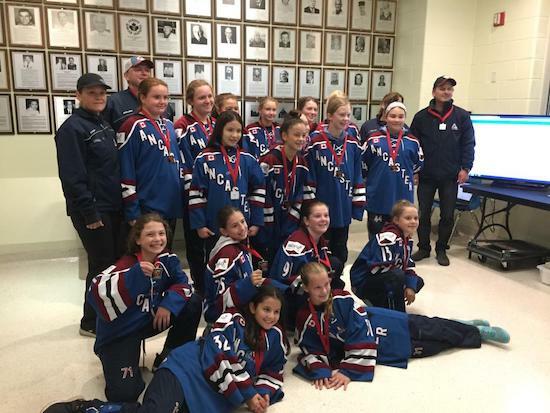 Peewee B Wins Silver in Kitchener Fallfest Tournament! It was a close game in the final, and the team played extremely well. 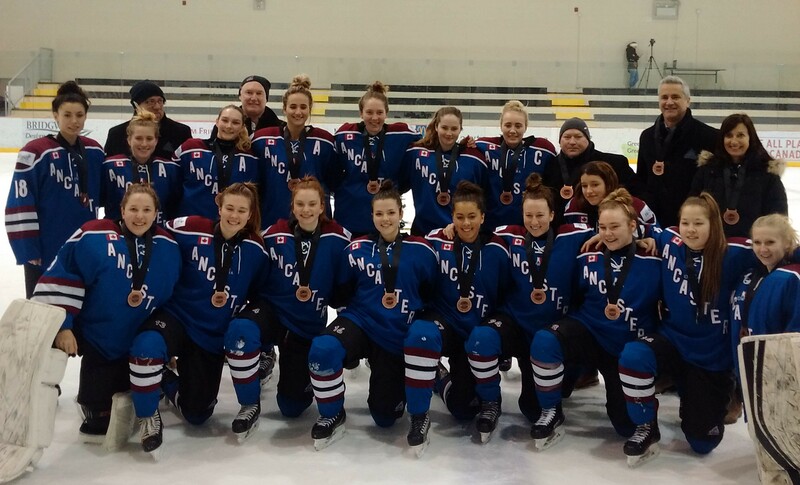 Avalanche Midget A battles hard and took home the Silver in the Kanata Rangers Rep Tournament. 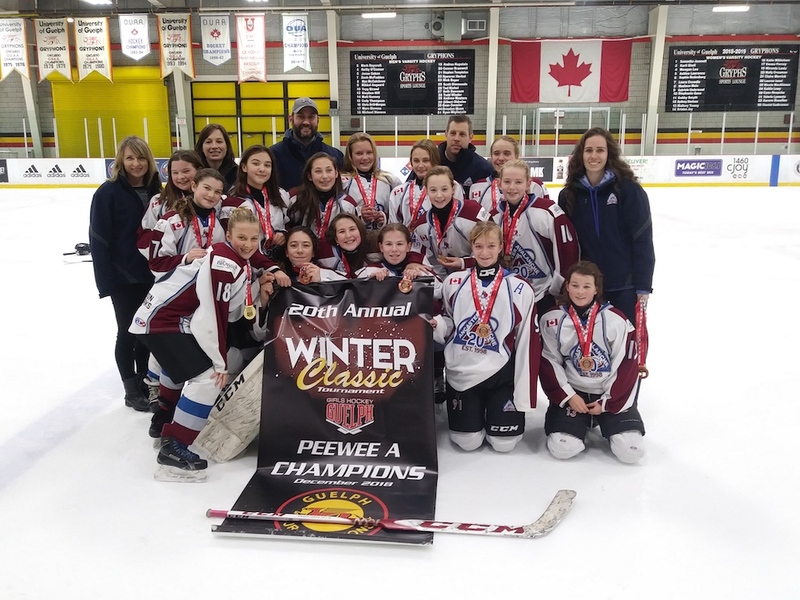 Peewee A brought home GOLD from the Grand River Remembrance Day Classic! It was the first annual for this tournament so they are the first ever PWA champions. 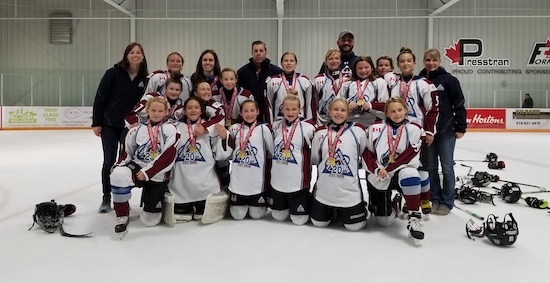 Three Ancaster Teams Keep the Gold at Home at the 2018 Ancaster Fall Shootout! 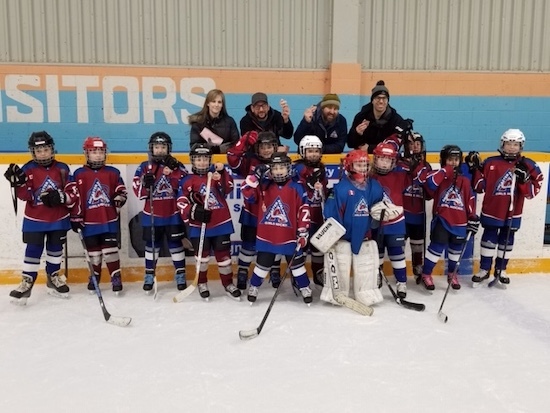 Congratulations to our Atom B, Atom A, and Peewee BB teams for winning the top prize at the 4th Ancaster Fall Shootout. 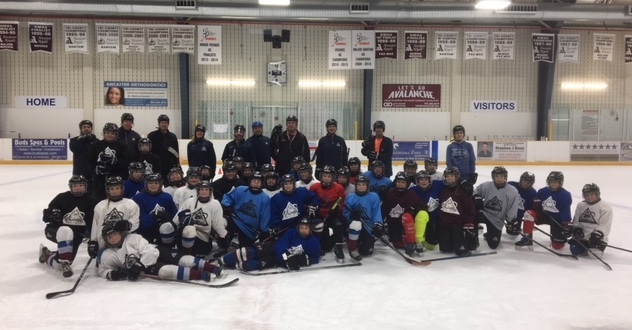 Peewee Development Sessions were a great success! The PW Development sessions were a great success. The girls were instructed on body use for defensive skills and puck protection. Most importantly the girls had fun with their friends. Thank you to all the dedicated coaches for your unwavering commitment to the girls. 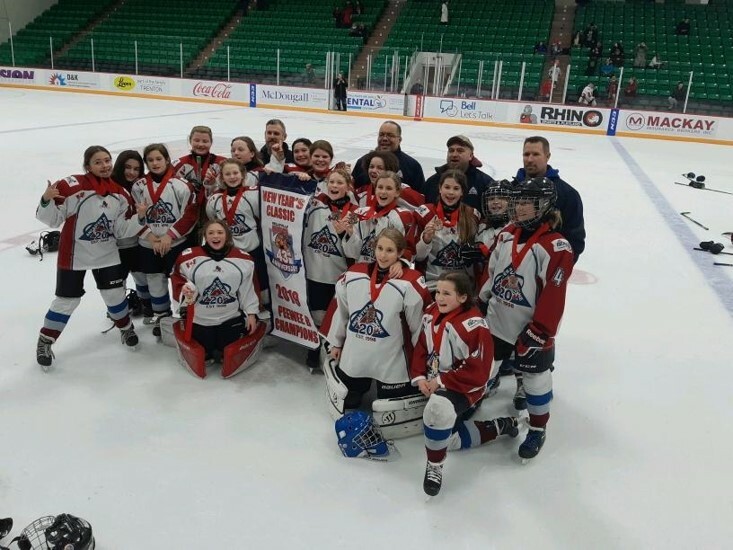 Congratulations to the Peewee A team for their gold medal victory in St. Thomas. What a great start to the season for these girls! 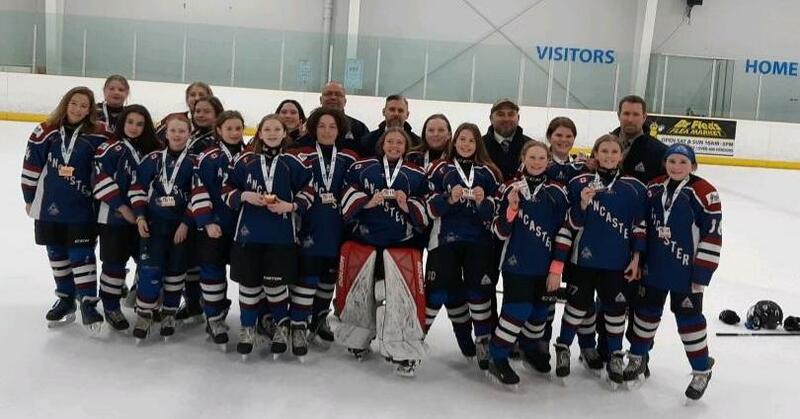 Congratulations again to the Peewee BB team for another silver medal win in Niagara Falls. Still going strong! 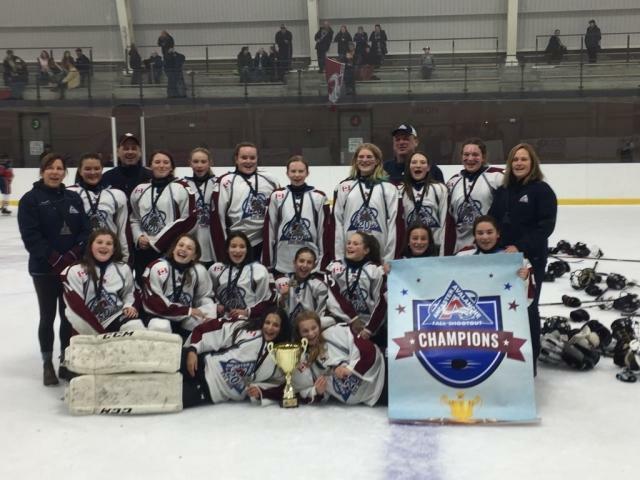 Congratulations to our Avalanche Midget BB team for their Silver medal win at the Oshawa Fall Fest Tournament. Great work girls!! 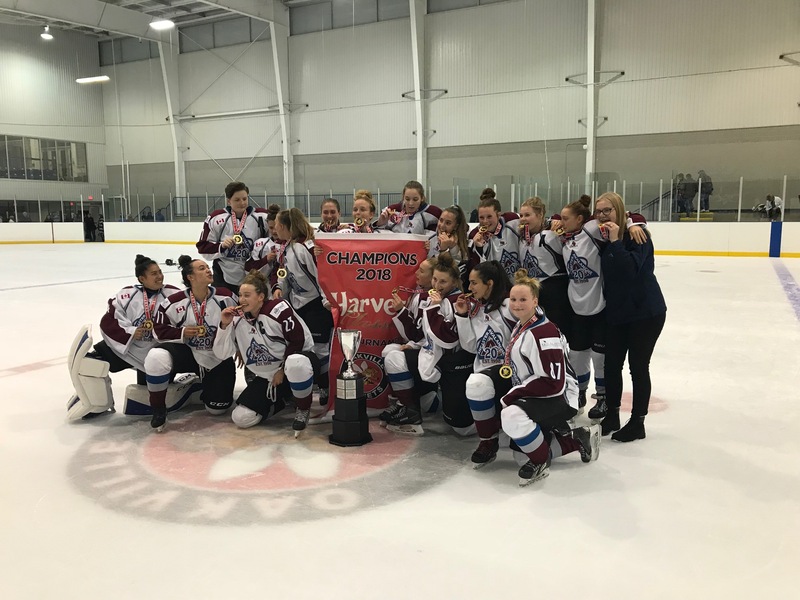 Congratulations to the Midget A team on winning GOLD at the Oakville Harvest Classic, September 14-16. 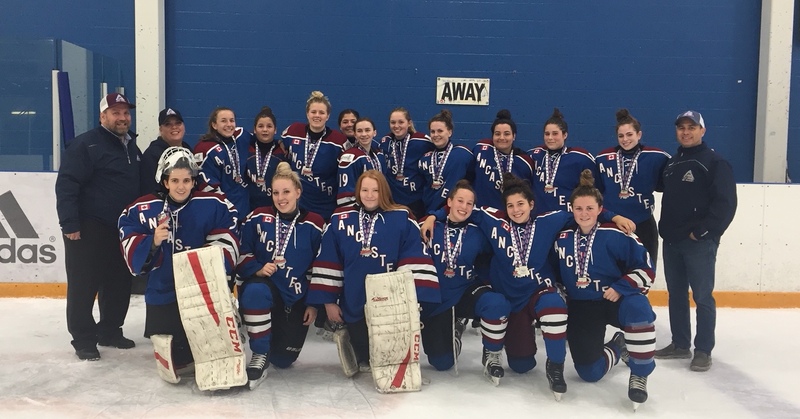 Our Midget A girls had their work cut out for them in a tough 24 team division and were the only undefeated team in the tournament. A great start to the season! 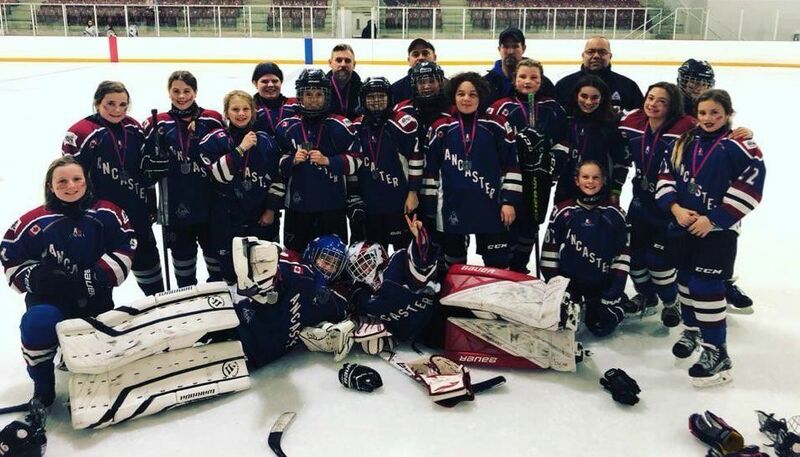 Peewee BB brings home Silver in Caledon Tournament! Off to a good start. Congratulations girls!